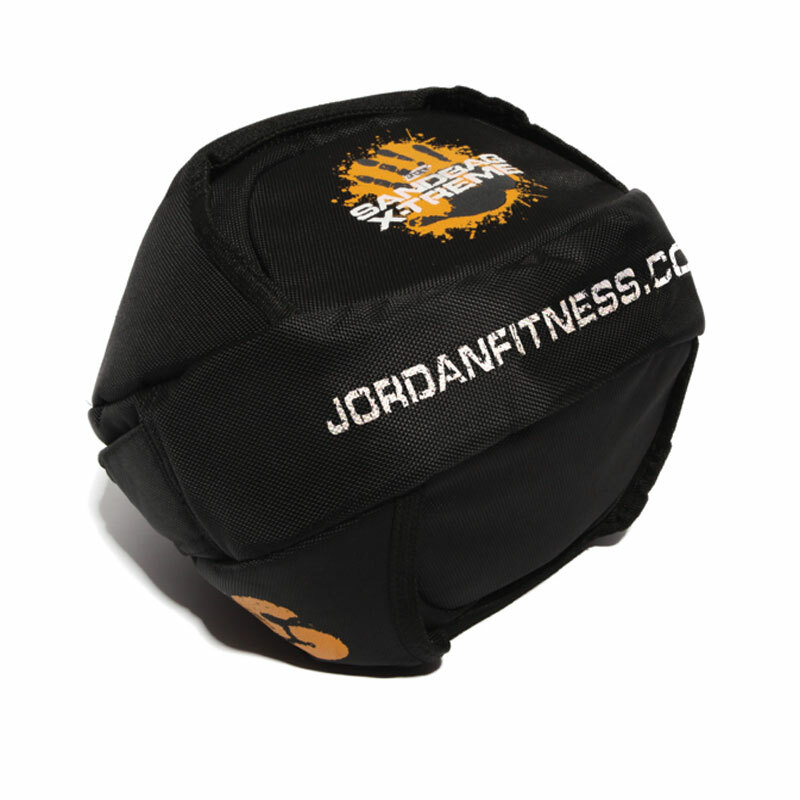 Jordan ® Sandball Xtreme. Filled with sand these sandbags really are the deal! useful for all sorts of exercise routines. Holds up to 12kg of sand. Will withstand extensive slamming over a period of time. Widely used in functional training areas, elite performance, crossfit, bootcamps, uniform services, MMA, boxing clubs and rehab facilities. Load weight using the easy access, wide mouth, double closure opening. 10 layer rip proof handle.